When your business’s heating or cooling system breaks down, it is going to take a toll. Productivity can be immediately slowed as employees cope with uncomfortable temperatures, your reputation can suffer as customers complain, or you may even have to shut down completely until repairs can be made. Don’t let heating and cooling emergencies affect your business! We offer 24/7 emergency services for commercial businesses in the Clearwater area. Our NATE-certified, licensed, insured and bonded technicians are ready to handle any heating and cooling emergency you have. •	Blocked Pipes: If you don’t change your filters regularly or the system was improperly installed, it can lead to clogged pipes and ducts. This reduces efficiency and can also affect airflow, causing the system to overheat and fail. •	Burnt Fuses: This is a very common problem with commercial HVAC systems. Unfortunately, they can lead to other bigger problems in the HVAC system, which is why you should have your fuses checked regularly. •	Thermostat Problems: The thermostat is in charge of switching on/off HVAC cycles or, with modulating systems, keeping the temperature consistent. When the thermostat isn’t working or reading temperatures properly, the temperatures will not be comfortable. When you need your HVAC system repaired during normal business hours, it can turn into a major disruption to your business. We understand how important productivity is for our commercial clients and take steps to ensure HVAC repair services don’t disrupt workflow. Some of the ways that we can ensure no or minimal disruption are by working efficiently, keeping worksites tidy, always arriving in clean uniforms, having all necessary tools on hand, and calling on additional technicians when necessary to complete jobs faster. Why Choose Us for Emergency HVAC Services in Clearwater, FL? 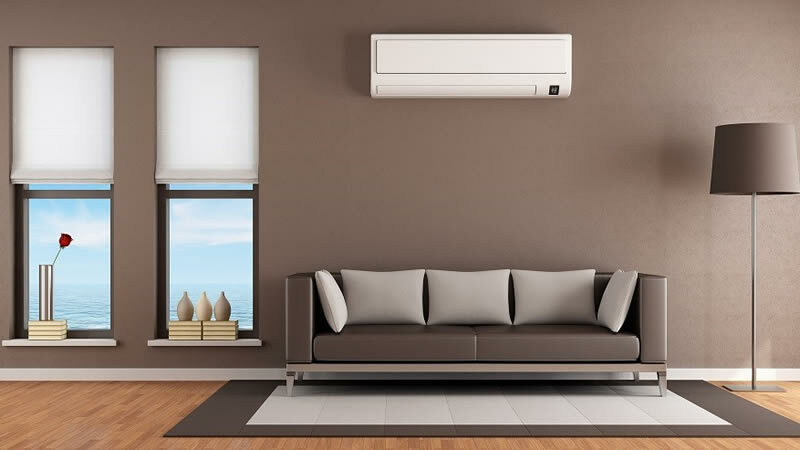 •	All Major Makes and Models of HVAC Systems: Our technicians are NATE-trained and have experience working with all types of commercial HVAC systems. Our expertise means repairs are completed quickly and accurately. Contact us immediately for emergency HVAC services for your local Clearwater business. We are here to help.